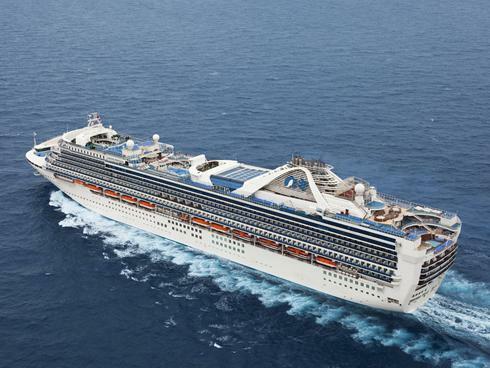 USA Today is reporting that Princess plans to base a cruise ship, the “Grand Princess,” in San Francisco year-round. 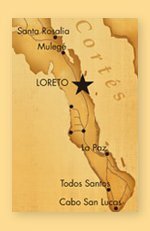 Starting in 2013, the schedule will include stops in Loreto, La Paz, Cabo San Lucas in Baja California Sur in addition to Puerto Vallarta. Departure dates for the Mexico trips are Sept. 17, 2013 and March 5, 2014. 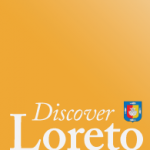 This is great news for Loreto, and should potentially drive tourism spending in the region. Hopefully with the continued push for more air lift, and the ongoing growth of the community – ex-pats and locals alike — everyone will benefit from the uptick in the economy.